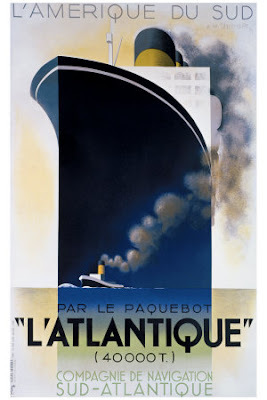 I'm doing some serious cramming for my History of Design final and I had to stop and post this picture designed by A.M. Cassandre. He was a great graphic designer around the 1940's. Heavily influenced the Art Deco movement. I really really like this.